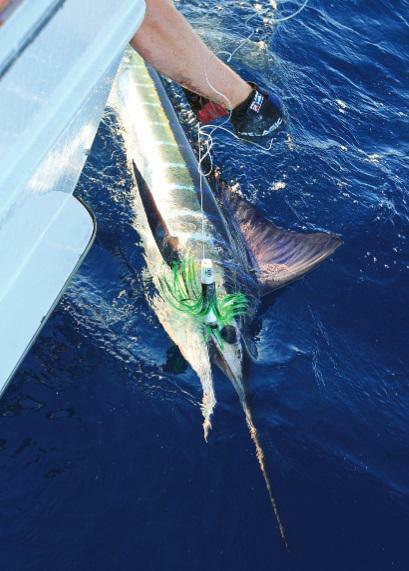 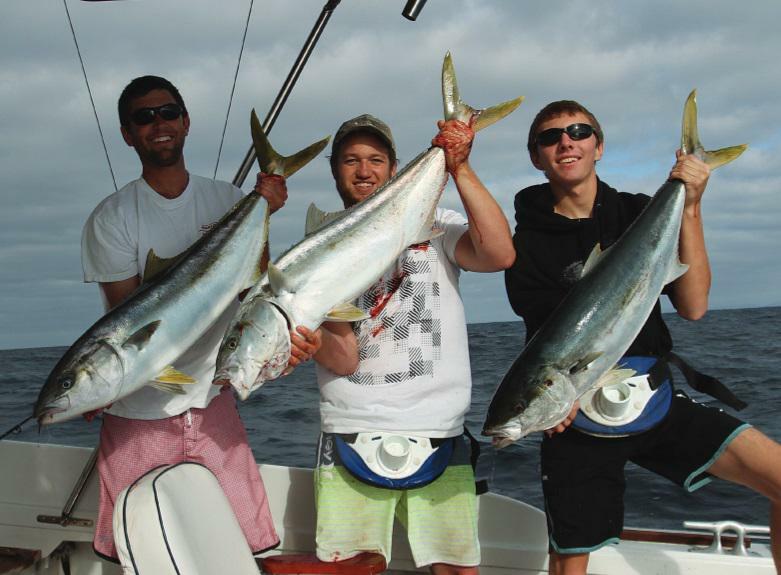 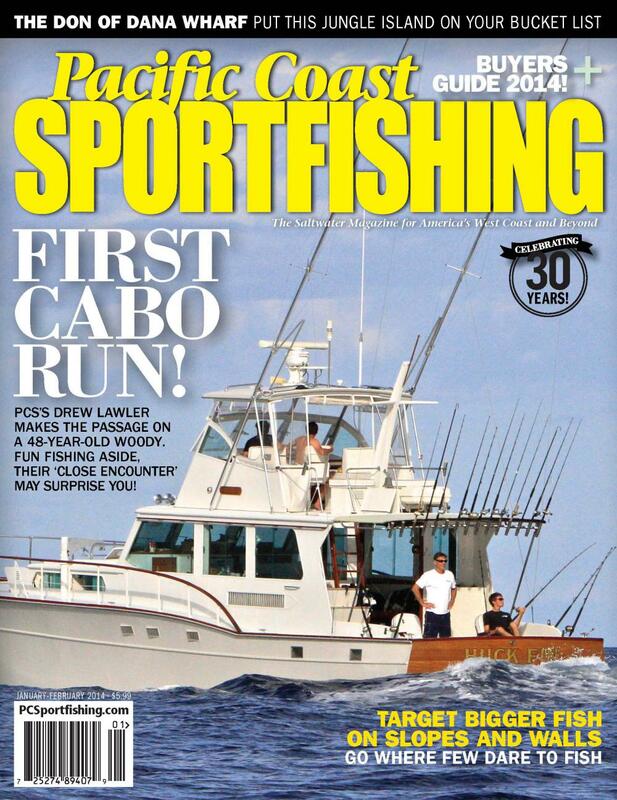 HUCKINS FEATURED IN Pacific Coats SPORTFISHING MAGAZINE. 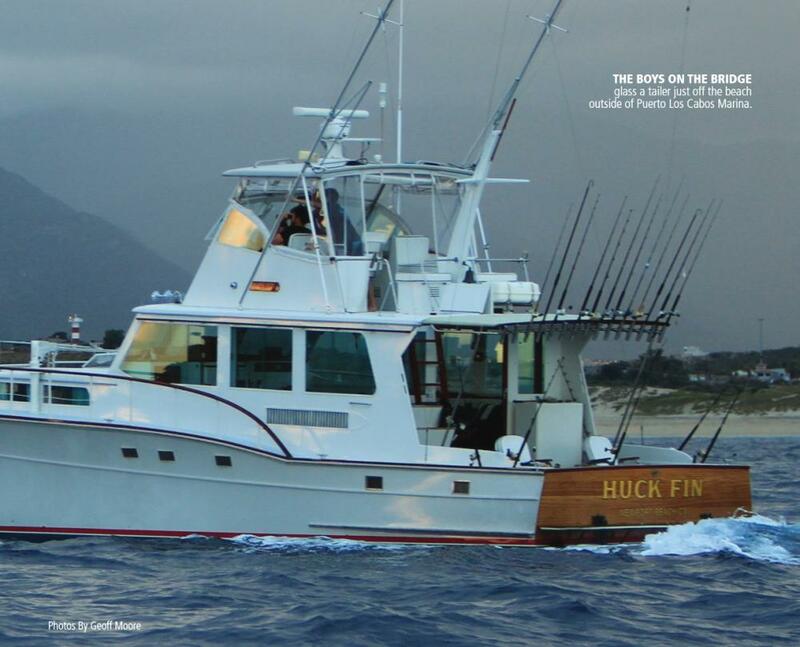 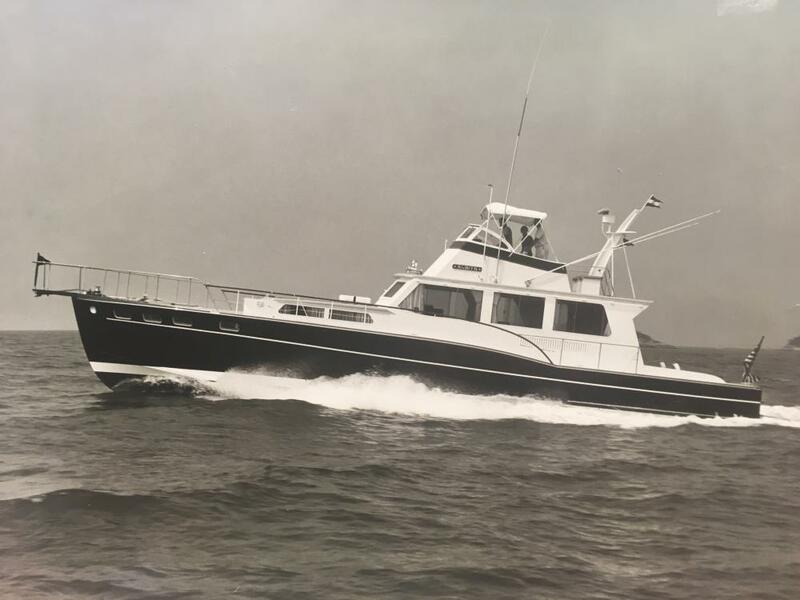 Drew Lawler makes the passage on the Huck Fin a 56' Huckins Sportfisherman. 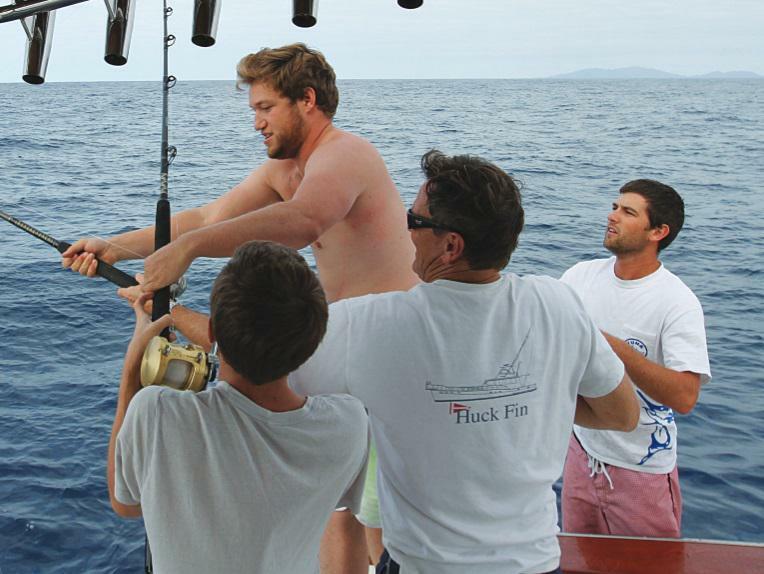 Fun fishing aside, their 'Close Encounter' may surprise you! 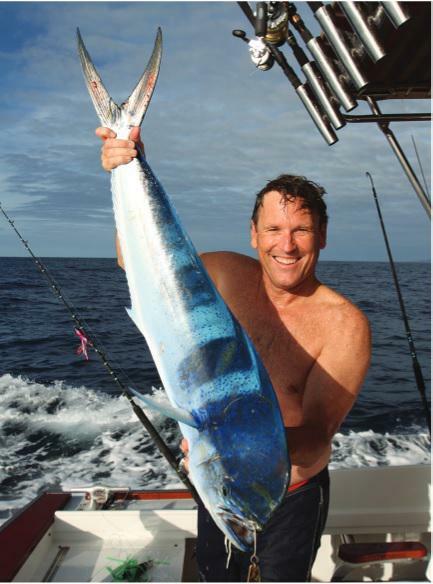 Read full article attached.